"The Club of Rome is an organisation of individuals who share a common concern for the future of humanity and strive to make a difference. Our members are notable scientists, economists, businessmen, high level civil servants and former heads of state from around the world. Our mission is to promote understanding of the global challenges facing humanity and to propose solutions through scientific analysis, communication and advocacy." The group that produced the 1997 Economists' Statement on Climate Change drafted by Kenneth Arrow, Stanford University; Dale Jorgenson, Harvard University; Paul Krugman, MIT; William Nordhaus, Yale University; and Robert Solow, MIT, and signed by Nobel Laureates. One of the largest green research centres in the world and runs the Green Economics Conference at Oxford University. 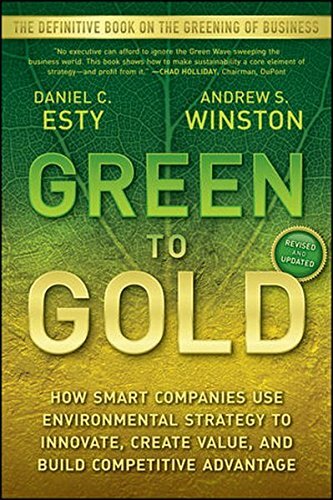 "The Journal of Environmental Economics and Management publishes theoretical and empirical papers devoted to specific natural resource and environmental issues"
Here are 3 studies and 3 books to get you excited about going green in the workplace. 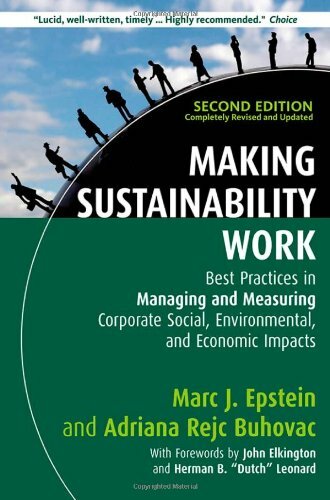 Ethical, environmental & sustainable choices are guaranteed to make workplaces more productive & successful. You can start to build up loyalty & goodwill among customers and employees while you help make the world a better place. 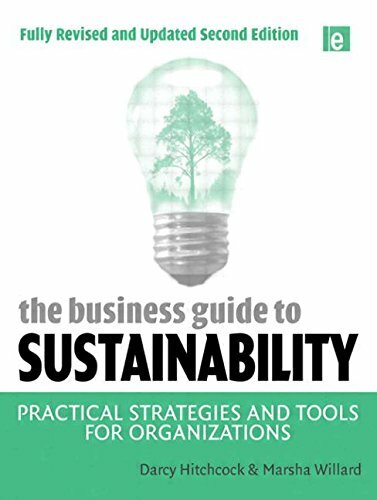 "firms that have adopted environmental standards enjoy a one standard deviation higher labor productivity than firms that have not adopted such standards"
"average annual sales increase of 2 percent for products with sustainability claims on the packaging and a rise of 5 percent for products that promoted sustainability actions through marketing programs. A review of 14 other brands without sustainability claims or marketing shows a sales rise of only 1 percent"
"A study from the International Institute for Sustainable Development." "Bringing together leading experts in the area, it provides clear thinking and new perspectives on CSR and the debates around it"
An EU funded "Review of the current situation in partner countries (Croatia, Macedonia, Montenegro, Romania, Turkey)"